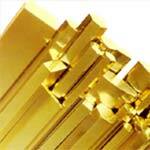 Our company offers a wide range of Brass Products that is durable and anti corrosive in nature. 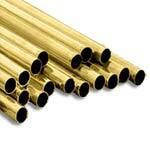 Our Industrial Brass Pipes are widely used in various industries for different purposes. 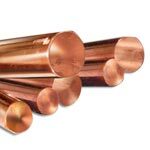 Hollow Brass Rods offered by us are available in different sizes and can be customized as per customersâ�� specifications. 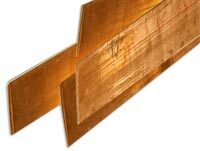 Pankaj Metals presents a diverse range of Copper Products; our range of products has helped us in carving a niche as one of the leading Copper Products Suppliers. 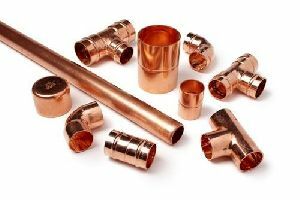 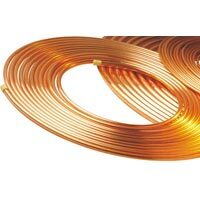 We specialize in Industrial Copper Products, which are used in various industries for different purposes.